"As I get older my opinions may change but not the fact that I am right"
I realised when I was getting my system back to normal (HD faliure – probably post on this at some point) that I have not written any posts about any of the really great freeware I use on my Mac. I realise that a lot of people do these top ten lists for interesting software or fun software for Macs. And a lot of them list programs you have to pay for. My list is for USEFUL SOFTWARE I USE ALL THE TIME. And of course all software listed here is 100% FREE SOFTWARE. There is NO payware or shareware included. So here’s my up to date list of all the software I consider indispensable for my happy Mac life. These are vaguely in order of how often I use them. Yes, it is fairly obvious from a lot of my posts that I love VLC Player. It has been my Media player of choice in every system I’ve had -Mac, Linux, Windows- for the last ten years and has not failed me yet. I have to say though, I do not like version 2.0 and up. I have tried upgrading but I always end up downgrading again so I’ve stopped even bothering to look at updates. For those who are interested, I am using version 1.1.8 and it is great! You can throw most media formats at it and it will play them straight off (including ogm!!!). For a full list of compatible files have a look here. You can also use it to play subtitle files with your video, capture video screenshots and other fun stuff. Anyway you can download the latest version of VLC for free here. If you want to try the version I am using, you can get that one here. Make sure you select the Intel one if you have an Intel Mac. I think most people will have an Intel 64 these days (that’s standard I think, but you can check by going to Apple Mark > About this Mac) but you can just take the Intel one if you aren’t sure. Firefox has been my browser of choice since I bought my first laptop. I don’t use Google browser because I can feel Google snooping in on me, and I don’t use Safari because any browser which has a box labelled Open “safe” files after downloading ticked by default is a serious problem. Again I do not use the most up to date version. I know there are dangers when doing this but I seriously don’t get on with the newest one. I have version 18.0 running at the moment and it suits me just fine. You can download the latest version of Firefox here. If you want the version I’m using, you can download it here. Bean Is my Word Processor of choice. I find that the new Microsoft Word program not only costs the Earth but also gives me a headache with the total lack of logical thought on the part of whoever designed the interface. Bean is simple clean and intuitive. It is designed to show you all the things you need with maximum user-friendliness, practicality and efficiency with minimum fuss and annoyance (are you listening Microsoft?). And it is free. Obviously, it is not a full office suite. For that I tend to use Open Office. But Bean is more than capable of handling my every day needs. Again, I do not use the latest version I use version 2.4.3. I have tried the new one, and it is fine… just not as nice as the version I am using. You can download the newest version here. If you want to try out the version I’m using, you can get it here. For me, GIMP is the new Photoshop. I don’t do any graphic design professionally so perhaps I would feel differently if I did, but I have tried Photoshop CS6 and am still using GIMP instead. I used to use Photoshop so I had a lot of brushes in .abr which I thought I wouldn’t be able to use any more. But they just imported straight in to GIMP without any problems whatsoever. Plus most of the effects that I liked in Photoshop I can just find as free scripts online (oh the beauty of freeware) and install in GIMP (yes, my collection of effects is growing at an alarming rate). It can do everything I need it to, and, as I say, I prefer it to Photoshop for many things, e.g. font and text editing. As usual, I don’t use the newest version. I have tried it but I didn’t feel it was as intuitive as the version I am using (which is 2.6.11). I think the main reason most people would use the newest version is that you don’t need X11 to run it. 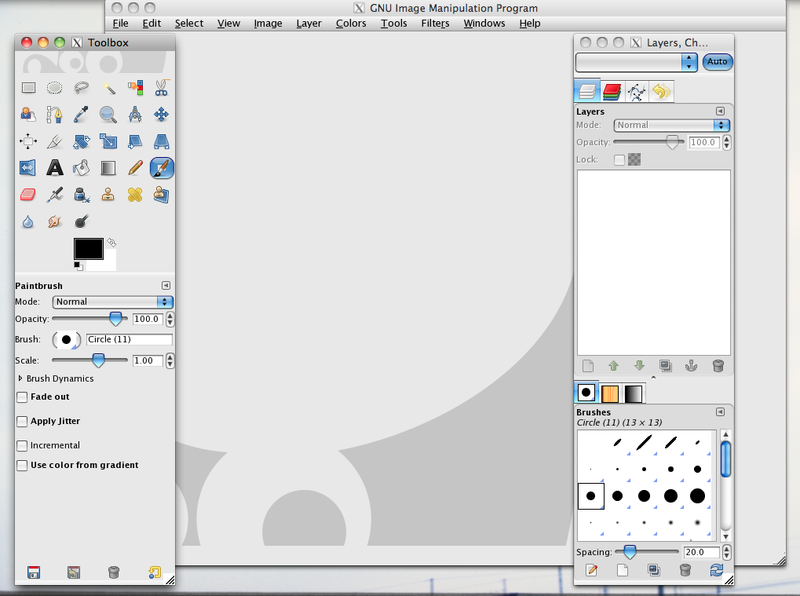 You can download the newest version of GIMP here. If you want to try the version I am using you can get it here. 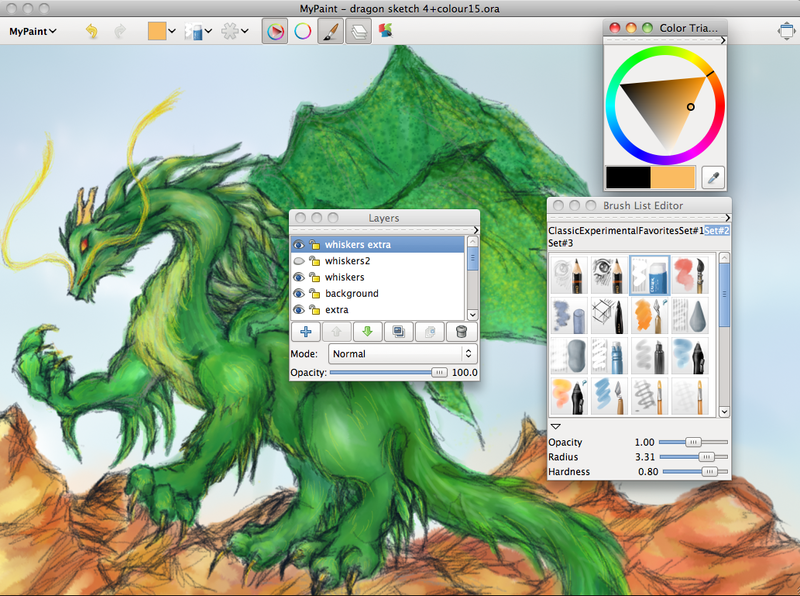 My Paint is quite possibly my favourite art & design software (pay or free) ever. It is small, free, easy to use and packed with features. It also saves to png with a transparent background so you can import it straight in to other programs like GIMP and carry on working without a hitch. I love the variety of textures and styles you can work in and the sheer number of materials at your disposal. I love the simple user-friendly interface and the way you can customise the materials so that everything you use frequently can be grouped together. I always have the soft sketching pencil, eraser and watercolour brush right at the top of my menu. I love the fact that it actually comes with a fully functioning colour wheel, unlike some other programs… (*cough*photoshop*cough*) It is also intuitive. 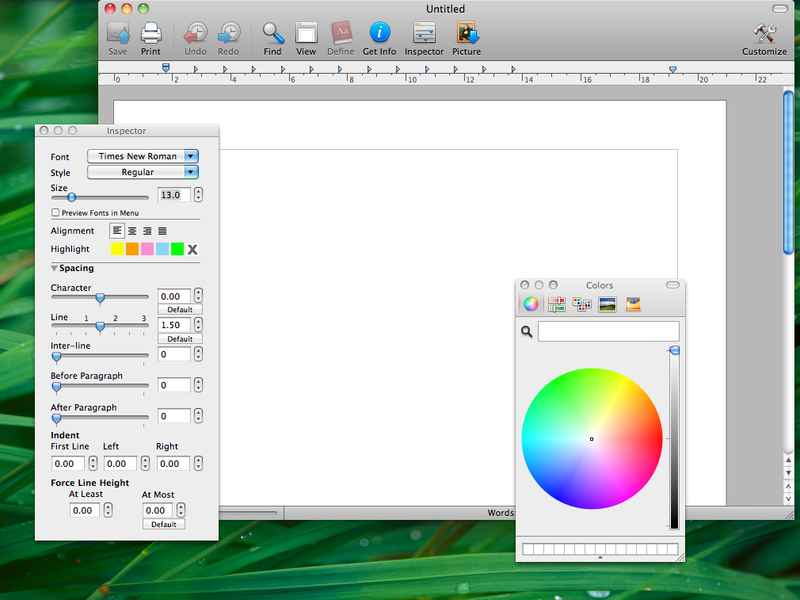 If you are working on a project, when you reopen the .ora it will automatically load the colours you were using. I could go on and on about the features but I will control myself and save it for a My Paint dedicated post. If you want to try out My Paint you can download it here for free. 5.) Need to ring those pesky freephone numbers (like 0845, 0800 etc.) that are SUPPOSEDLY FREE – THESE ARE NOT FREE CALLS FROM MOBILE PHONES!!! But they are pretty much all free if you use Skype (I haven’t tried many so I can’t say all). I personally use it for 4 of these 5 reasons. I also use it to ring free phone numbers which are often not free from mobile phones. You can top up your Skype account credit in most supermarkets and also in convenience stores. 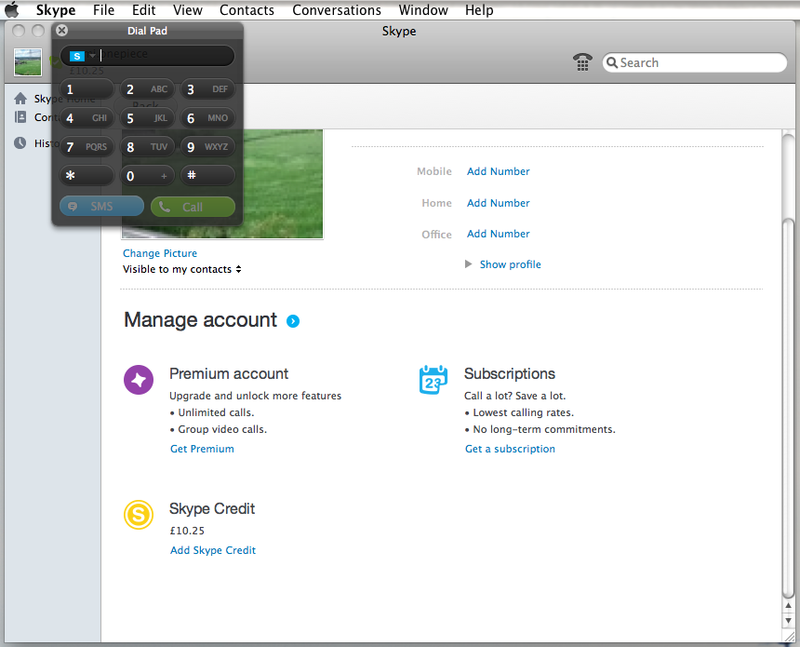 You can download Skype here. You can download Calibre here. Because I don’t want to pay for Microsoft Office and whatever the Mac version is (is it iWork or something?) I use Open Office for all those things. Open Office can handle most documents and things pretty well. It sometimes has issues with forms but generally it’s fine. It can also export to pdf and all that jazz which is handy. Anyway, as Open Office is free you can always try it and then decide to pay for something else later. I use Handbrake for all sorts of things but particularly for ripping my own DVDs. I don’t really want to have to carry half a dozen DVDs with me when I travel so I usually just rip them to my Mac using Handbrake. It is a space effective plan. 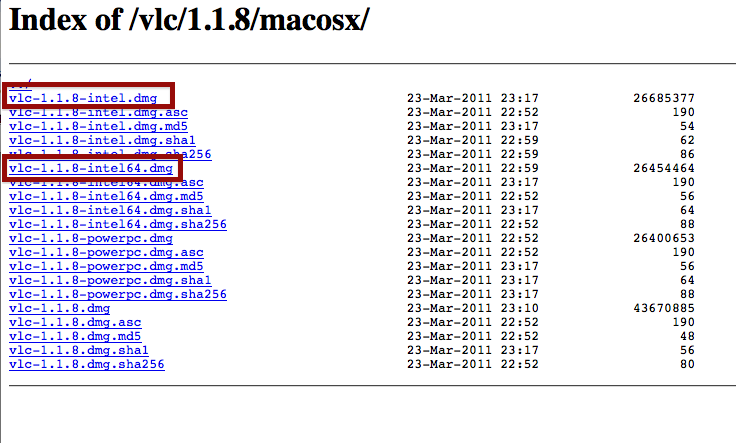 And, as you can specify the size of the file produced, it is also space effective for your Mac. 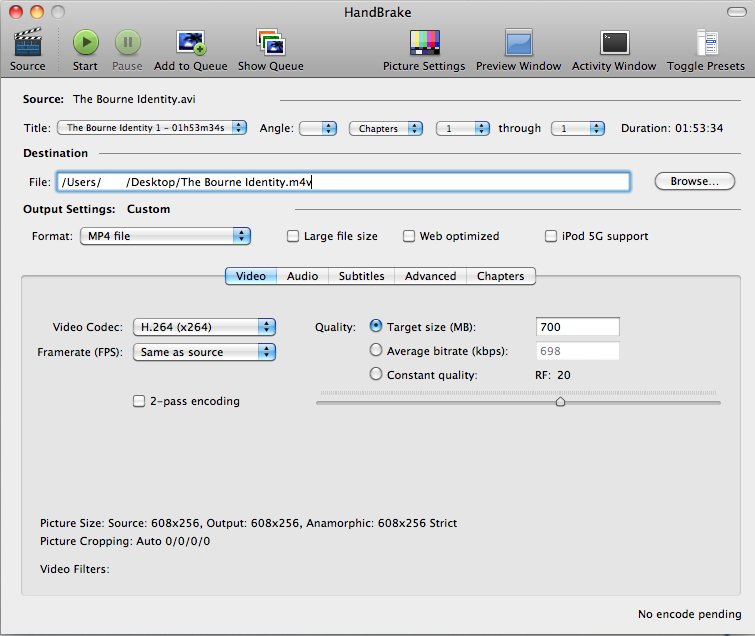 Using Handbrake is simple and hassle-free. You just show it the media you want to use, tell it what you want it to do, and sit back. I would advise leaving it to go though, and not running other stuff while it’s going. But yes, as it is free, well worth a look methinks. You can download Handbreak here. Burn basically does what it says on the label. It’s what I use for easy hassle-free burning of CDs and DVDs. Do not mention iDVD to me!! It hurts my head that a program can make something so basic so unbelievably complicated. But enough of such things! Once you install Burn you can either use it from your Applications folder or you can find it in your Disc Utilities. You can download Burn here. The Unarchiver is what I use to open archive files (yes, I know it is obvious). It works fine with .rar and .zip. I prefer it to whatever the Mac default is because it can handle files with foreign language titles (I have a lot of Japanese file names), and also because it can open a lot of obscure archive formats like Stuffit, and lots of silly Windoze archive files like 7z (or 7-zip). You can download it here, or from the App Store. Any Video Converter I use for a lot of random things. 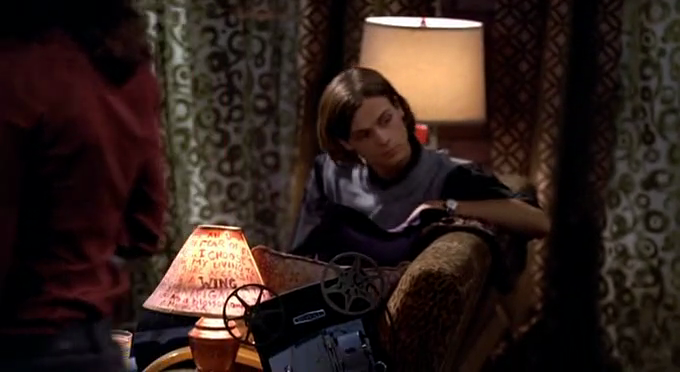 It does of course convert video to all sorts of other video formats (mp4, avi, flv etc.). But it is also good for things like burning subtitles into a video or converting video to sound (mp3, wma, aac etc.). You can download the free version of AVC here. Audacity is just a handy thing to have around. I know that most music players can make your music all the same volume and you can set tracks to fade out and so on. 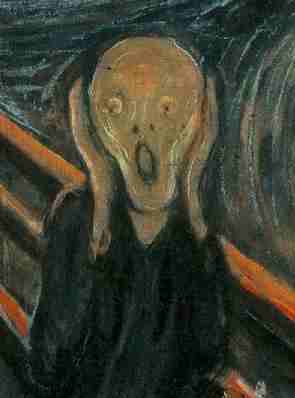 But sometimes I like to tweak the volume on obsessively quiet tracks so I don’t have to keep adjusting the volume on my iPod. If you want to import movie music you can use Audacity. It will also import and export to all sorts of formats (just make sure you install the plugins and libraries). You can have all sorts of fun with Audacity and it’s completely free so well worth a look. You can download Audacity here. 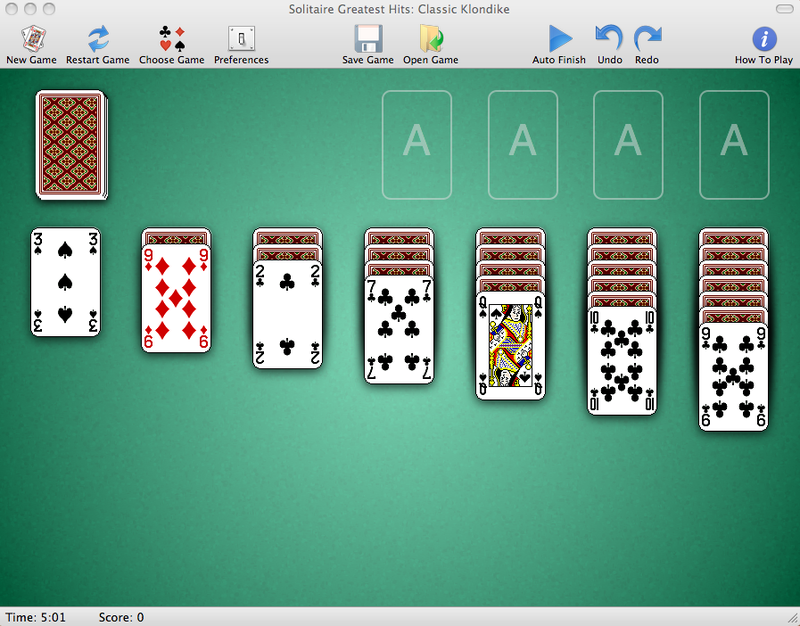 I spent a long time hunting around for a decent set of Solitaire games when I first got my Mac. And this is by far and away the best one I found. It has 12 different Solitaires including Klondike, Free Cell and Spider. Plus as it is GNU freeware it is available to everyone for free. You can download Solitaire Greatest Hits here. This is another game I spent a while hunting for. I got addicted to Five or More when I was first using Gnome and now it is a staple on my system. It isn’t as good as the one I had in Linux but it’s a decent enough version. You can download Lines here. Mahjong (or Ma-jiang, 麻雀, マージャン, 麻将) I looked the longest for, mainly because of those stupid stupid pair finding games which use Mahjong tiles. Almost every search result came up with one of those. Grrrrrr!! But I managed to find one in the end. And it is not actually half bad. The rules are slightly different to the ones I’m used to but the game is the same. 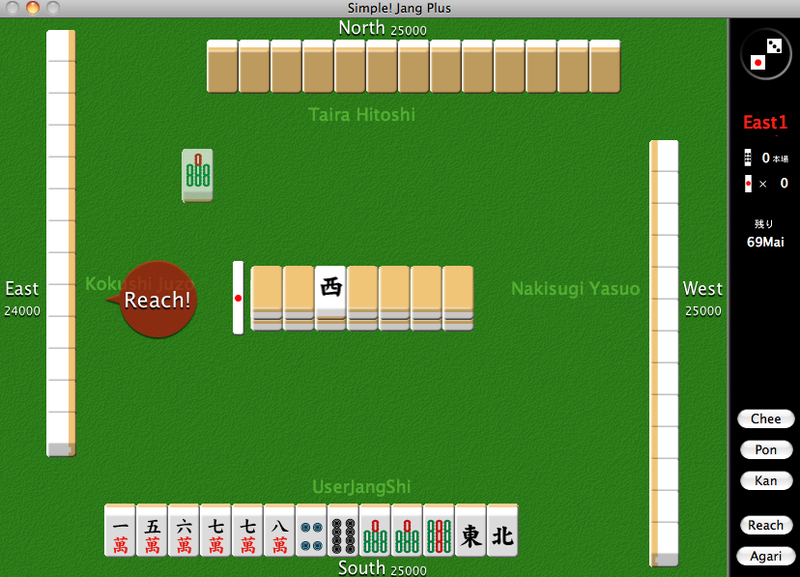 Just so there are no misunderstandings, this is the REAL authentic Chinese game of Mahjong. This is NOT the stupid pair matching fake game which only uses Mahjong tiles and has nothing to do with the actual game of Mahjong. NOTE: I realise the page is mostly in Japanese so let me know if you get stuck, and I’ll write a quick post about it. 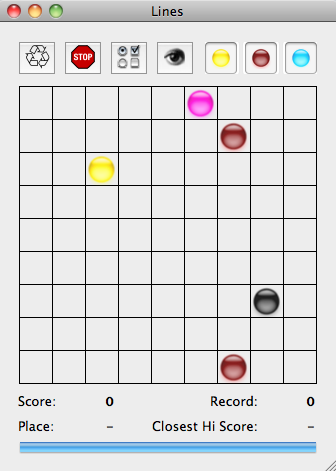 As you probably guessed, this is just Minesweeper for Mac. 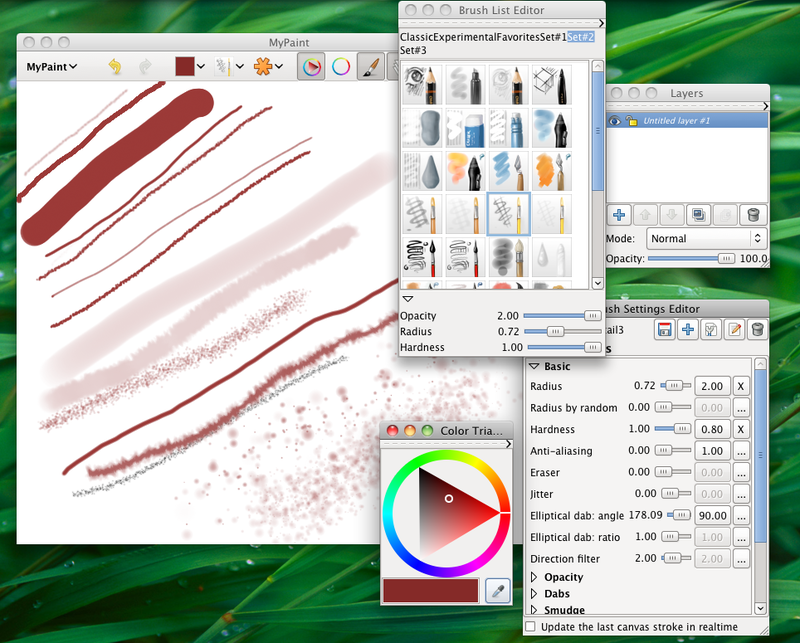 Solutions for: I downloaded the Wacom bundle for OS X but now I have Windows! Help! Looking for a particular category? Looking for a particular keyword?